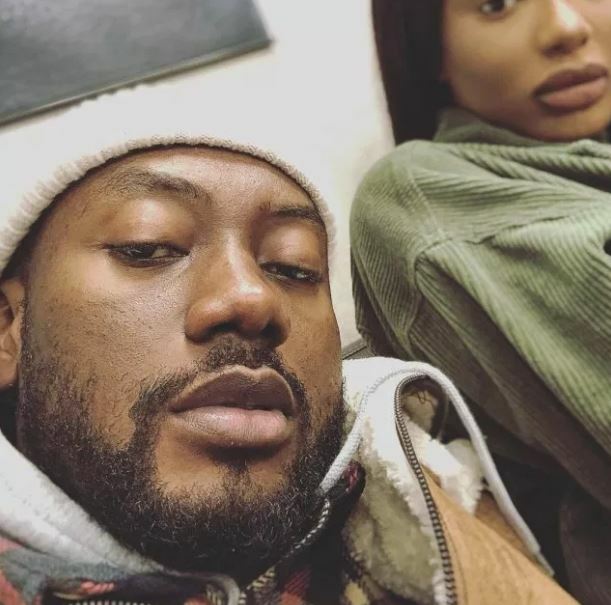 Ghanaian hip-hop and hiplife artiste, Jason Gaisie who is popularly known as Pappy Kojo has been caught up in a romantic moment with his girlfriend. 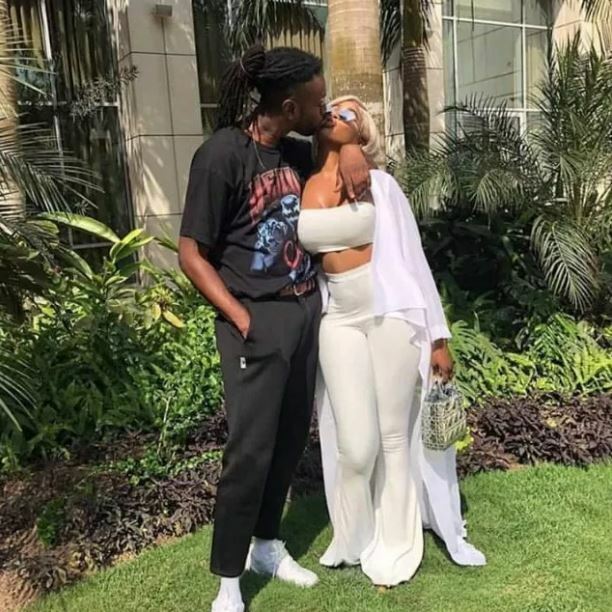 The two lovers were spotted sharing a sweet kiss in a romantic photo probably to spice up their love ahead of Valentine’s Day. 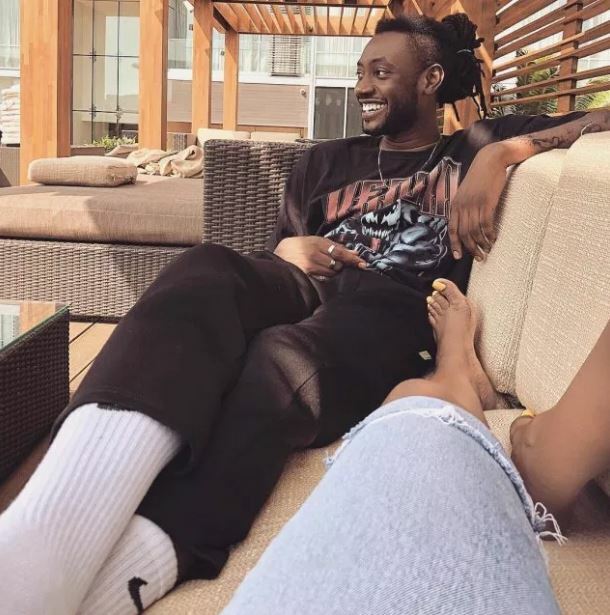 Pappy Kojo revealed on his appearance on the Delay show that his girlfriend allow him to taste other women anytime he is tired of her for a moment and they will reunite happily again.